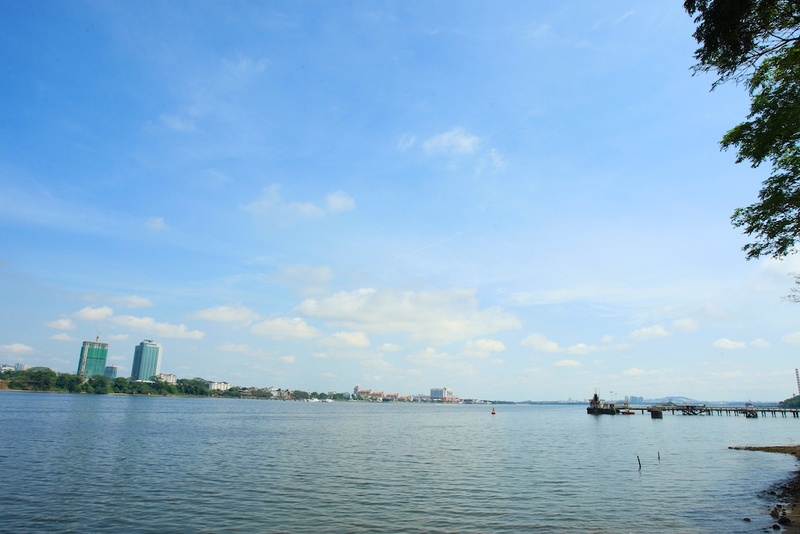 In the northern part of Singapore, near to the Causeway that leads across to Malaysia, there lies beautiful, tranquil and quiet lush greenery and a waterfront park that plays a significant part of Singapore’s history. The Woodlands Waterfront Park was part of the British Naval Base and a few of us explored the history and landmarks behind it, check out Jerome’s post when we went exploring together. 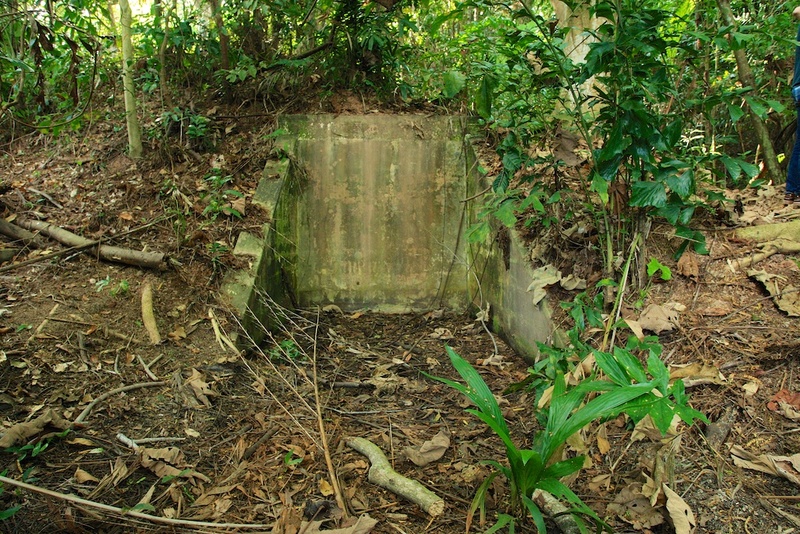 Behind the waterfront where the British Naval Base once stood, there is a hill behind it where they also plays a significant part of Singapore’s history that would be shared here today – Marsiling Tunnels. The Marsiling Tunnels had been a destination on my places to visit and explore in Singapore. The National Heritage Board is organizing events and heritage walks in the month of February 2014 to commemorate the Battle for Singapore, to raise public awareness about the significant part of Singapore’s history. I was very honoured to be invited along to the media preview of the Marsiling Tunnels guided tour (that I took time off from work in the morning to attend). There will be guided tours of the Marsiling Tunnels that will be happening on 8th and 15th February 2014 and you can check out the link here for more details on timings and registration! During the walk and exploration of the Marsiling Tunnels, I learned a lot more about the history and significance behind the Marsiling Tunnels during the guided tour from the volunteer guides with their vast research and experiences. 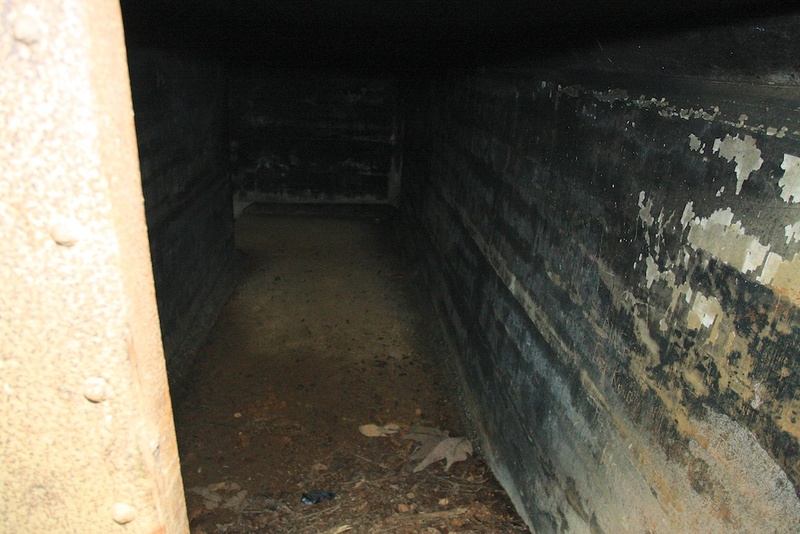 There had been a few posts on the Marsiling Tunnels by groups such as Asia Paranormal Investigators, Urban Explorers of Singapore and One North Explorers some years ago and I include their links below for your interest and reading reference. 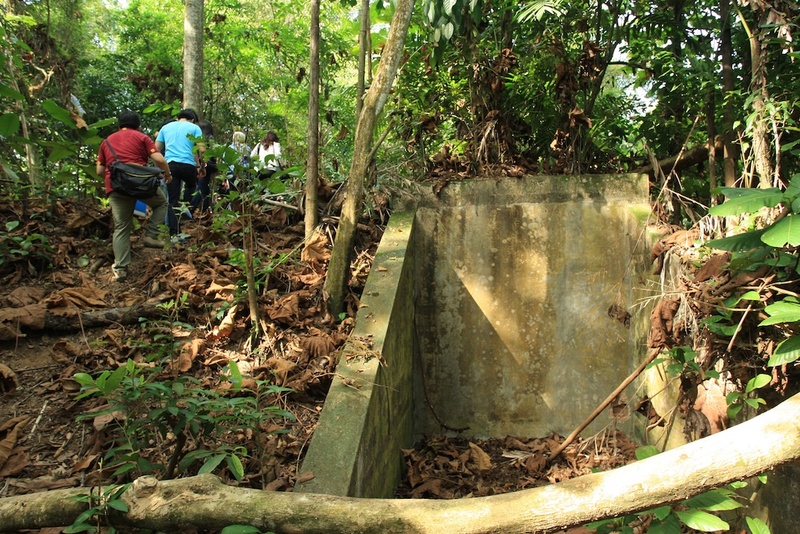 One of the findings and discoveries that I learned during this guided tour was that the Marsiling Tunnels were originally a Royal Air Force fuel reserve depot built in 1942 and not as a fuel storage facility for the British Royal Navy (Source: National Heritage Board). Since the former British Naval Base was right in front of the hill where the Marsiling Tunnels stood (that stretched from Woodlands to Sembawang Park). I was wondering and thinking ahead, the British Air Force was using Seletar Air Base (now Seletar Airport) during the World War II, did they have pipelines from Marsiling Tunnels to Seletar Air Base or were they using trucks to transport the fuel for the airplanes? This question that came into my mind during the guided tour, it might be something for me to learn more about this interesting finding! 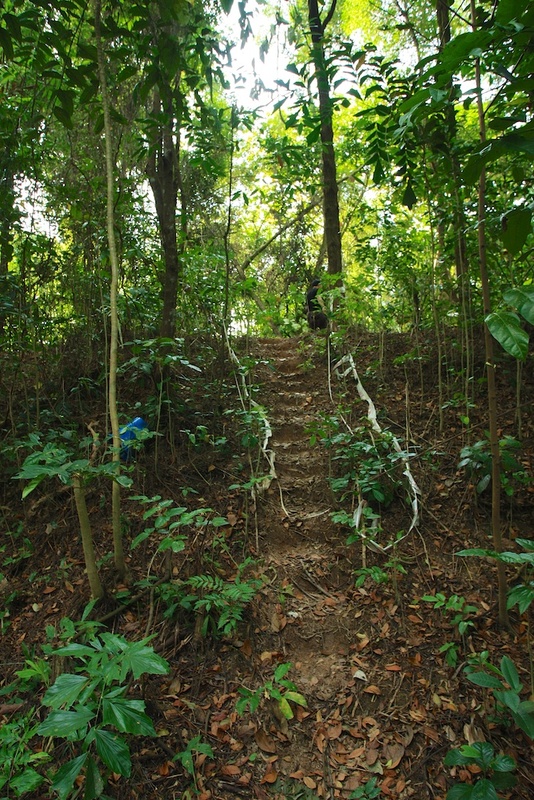 The Marsiling Tunnels guided tour had some challenging and hilly terrain to trek before you can discover them. Do wear sturdy shoes and bring water along! The tunnel entrances are now sealed and no longer accessible, nevertheless, you will be able to discover where the Marsiling Tunnels stood and how big the whole facility is! The whole structure is still pretty much intact and well preserved in the post World War II period. At the end of the guided tour, I learned a lot more about the Marsiling Tunnels, their whereabouts, historical significance and I am able to tick “Marsiling Tunnels” as one of my successful Old Places exploration! This is not just as explorer outing, it’s also a time to learn more in-depth about the history of Singapore, let us not forget about our past, our history, the journey Singapore took to reach her achievements today after the Second World War. We must all learn to appreciate and be thankful for what we have today; then we can all grow together for the future to newer heights! 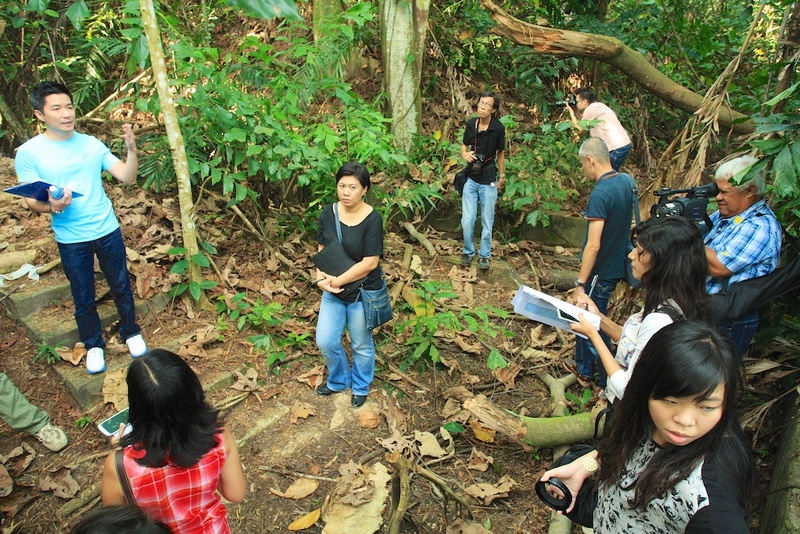 There are 23 guided heritage walks with an additional 2 Mandarin tours organised by National Heritage Board on 8th and 15th February 2014, do check out the link here for more information! I would like to say a Big Thank You to National Heritage Board for inviting me along to the media preview of the Marsiling Tunnels guided tours in commemoration of the Battle for Singapore. An RAF installation would have had to constructed before February 1942 do n’t you think?